Perform Sculpt Nuit is the ideal skincare product to redefine facial volumes for greater harmony. 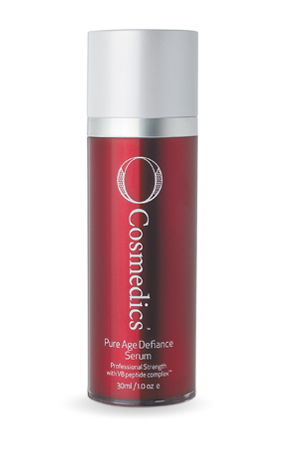 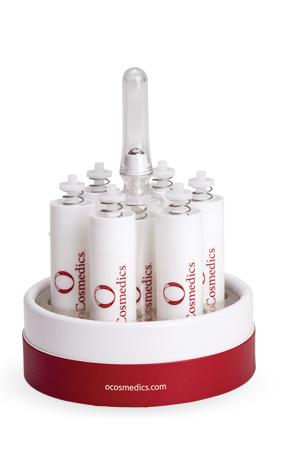 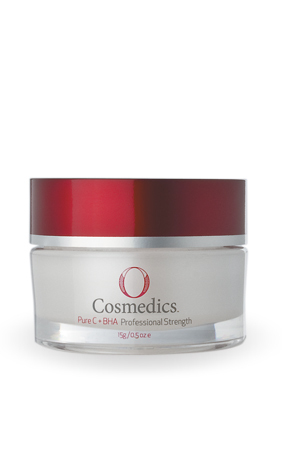 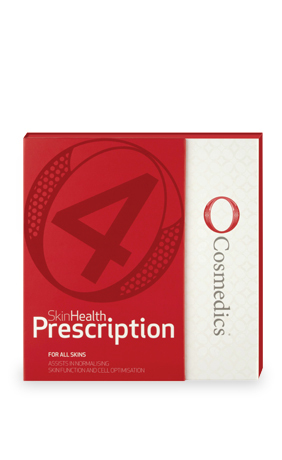 Its formula is enriched with liposculpting active ingredients to refine and lighten all facial contours, smooth out skin and diminish wrinkles. 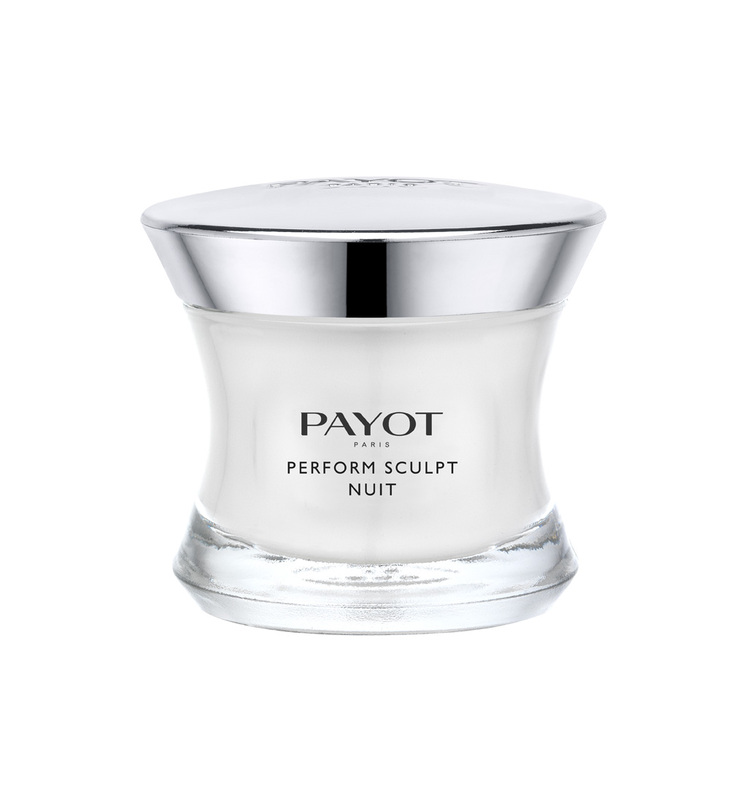 Be the first to review “PERFORM SCULPT NUIT” Click here to cancel reply.